A beautiful rich Caramel Fudge mixed with the best Vanilla combines perfectly to make this a special scrumptious savouring treat. 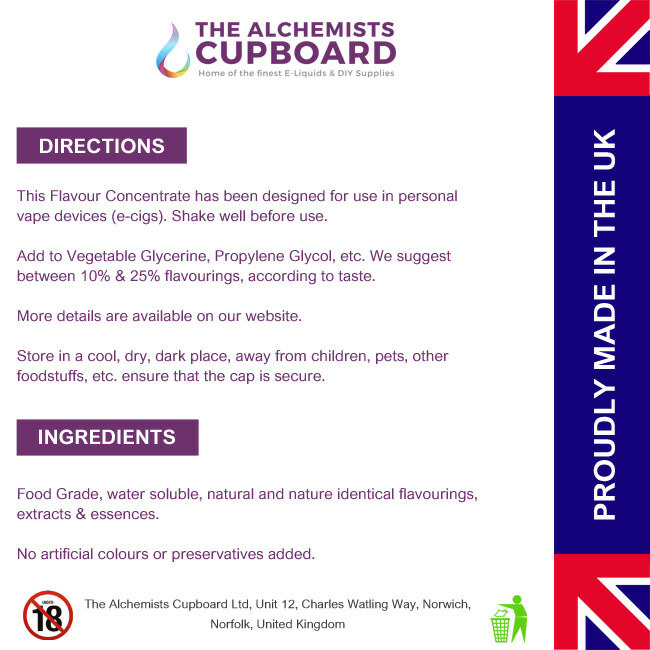 This is an E-Liquid Flavour Concentrate, designed to replicate our original “Vanilla Fudge” flavour, when mixed with the users desired ratio of VG/PG and nicbase (if required). There are some classic combinations that are just right, this is one of them! A beautiful rich Caramel Fudge mixed with the best Vanilla combines perfectly to make this a special scrumptious treat. 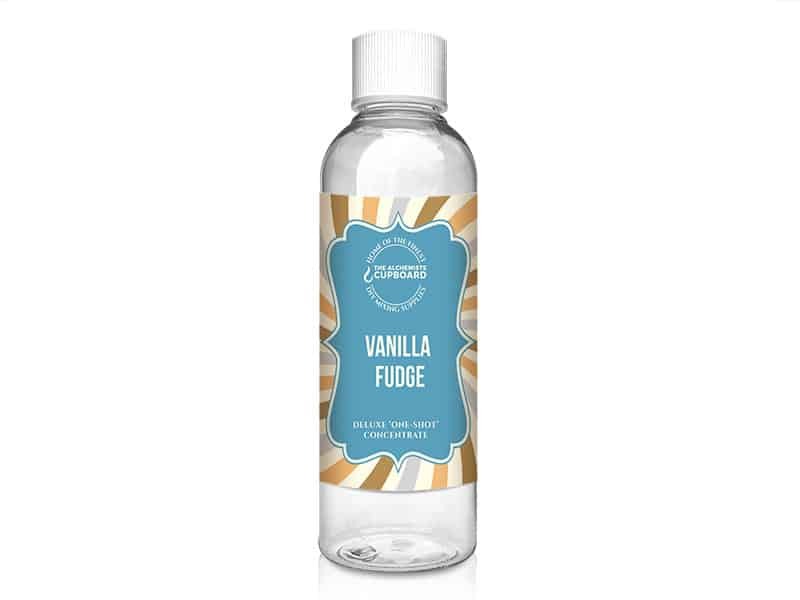 A sophisticated and decedent treat, this is one you won’t want to share, so find a nice quiet place, sit back and enjoy this wickedly addictive Vanilla Fudge in a perfect vape -enjoy. 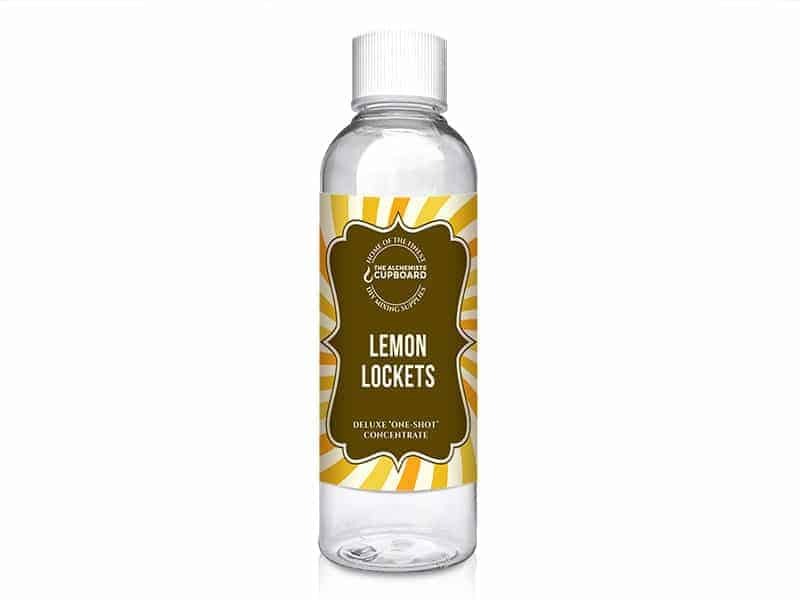 This E-Liquid produces a good vapour and rich lingering flavours of Vanilla and Fudge, even after the exhale. This juice needs at least 7 days to steep to reach it’s best (we leave it at least 14 days), but will reward you for waiting with a very nice smooth vape. My favourite from this collection of flavours, reminds me of the Cornish fudge we used to have as kid. Very true to taste and one I could not put down. reminds me of my youth and a box of Cornish fudge on the table when the family came around. 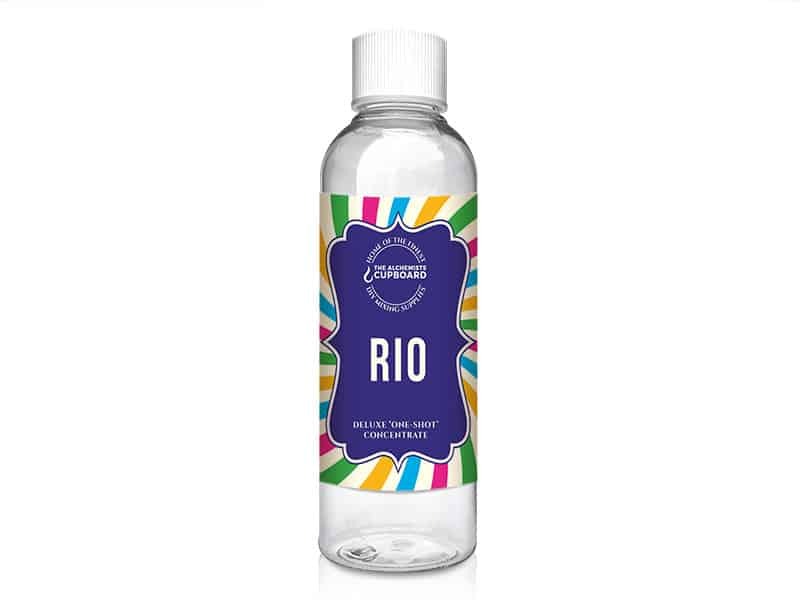 It’s my favourite juice and one I will never tire of. Excellent quality and unrivalled service every time.